Windows 10 is set to ramp up its user base numbers after a free update period was extended by Microsoft until March 2018. Microsoft have run a number of schemes to incentivise users of their flagship OS series to make the jump and upgrade to Windows 10. Those using Windows 7 and Windows 8.1 were previously given the chance to get a free upgrade to Windows 10 with that offer ending at the end of last July. But there is still a number of free Windows 10 offers officially being run by Microsoft, and one of them has just got an extension. 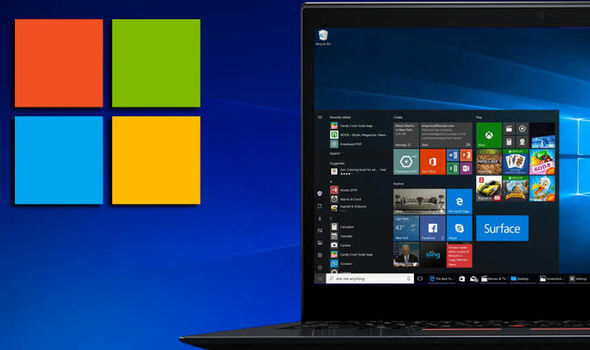 The Redmond-based tech giant have revealed that those using Windows 10 S will be now have more time to upgrade to the full version of Windows 10. Windows 10 S users will be able to get a free Windows 10 update until the end of March 2018. This free Windows 10 update offer originally ran until the end of 2017. 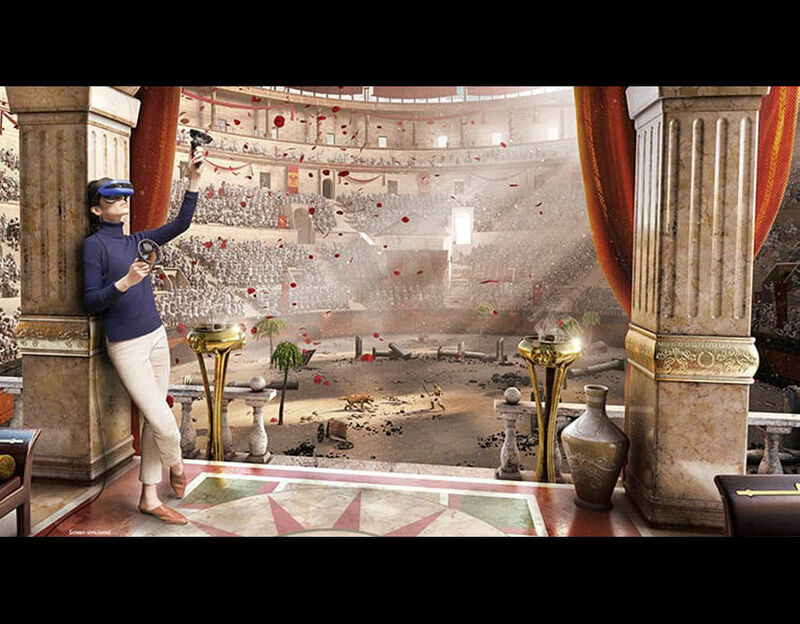 The news was revealed by Raphael Aquino Jose, Senior Product Marketing Manager for Surface, in a Microsoft blog post. The key news was tucked away in the blog post about the availability of different colours of the Surface Laptop in 20 more countries. In the blog post, Jose said: “Don’t forget that Surface Laptop comes with the streamlined security and performance of Windows 10 S, and verified apps in the Windows Store. “For those that find they need an application that isn’t yet available in the Store and must be installed from another source, we’re extending the ability to switch from Windows 10 S to Windows 10 Pro for free until March 31, 2018. There are a number of other ways that Windows 10 users can upgrade to Microsoft’s flagship OS for free. One way is if you use assistive technology, there is no end date in sight for the free update. There is a potentially wide umbrella of people who qualify for accessibility features. If you use assistive technologies, to upgrade to Windows 10 you simply have to head to Microsoft’s accessibility site. Another way to get a free Windows 10 upgrade is to enter a valid Windows 7 or Windows 8 product key into the Windows 10 installer. 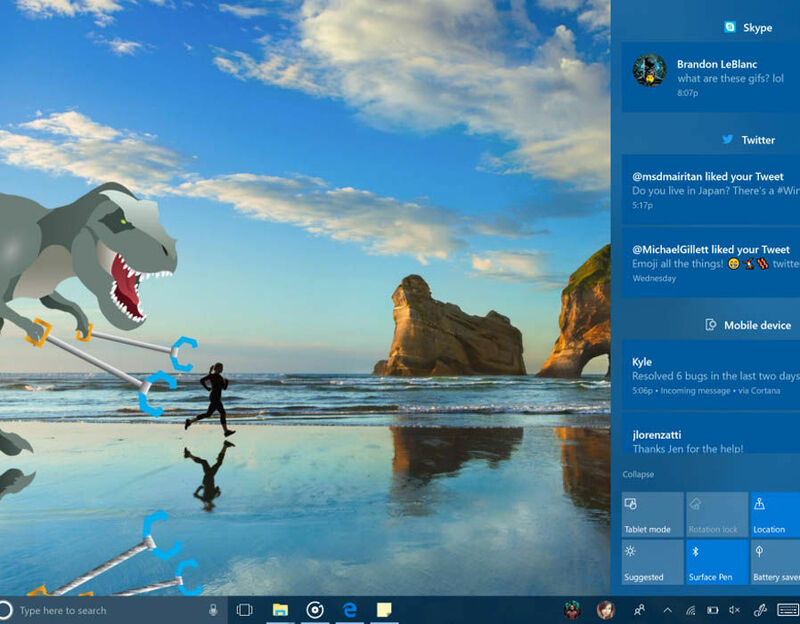 Website Techspot created a virtual machine and then installed Windows 10 using an ISO image obtained from the official Windows 10 media creation tool. They used an old Windows 7 Ultimate key and managed to get a free Windows 10 upgrade. Windows 10 S is shipped with the recently released Surface Laptop. In the Express.co.uk four star review of the product, we said: “This new operating system is aimed at making it easier to use Microsoft’s popular operating system with only Windows approved apps and programmes allowed to be installed via the official store. “There’s plenty of positives for using Windows 10 S including keeping the laptop virus-free and less clogged up with dodgy software from the web.